Traffic-related pollution caused asthma among 350,000 children in India in 2015, second only to China, according to a Lancet study that analysed 194 countries and 125 major cities worldwide. The first global estimates of their kind published in The Lancet Planetary Health journal suggest that more than one in 10 childhood asthma cases could be linked to traffic-related air pollution every year. With 92 per cent of cases developing in areas that have traffic pollution levels below the World Health Organization guideline level, the researcher suggest that this limit may need to be reviewed. After three public lenders reduced their marginal cost of fund-based lending rates earlier this week, LIC-owned IDBI Bank has reduced rates by five basis points (bps). 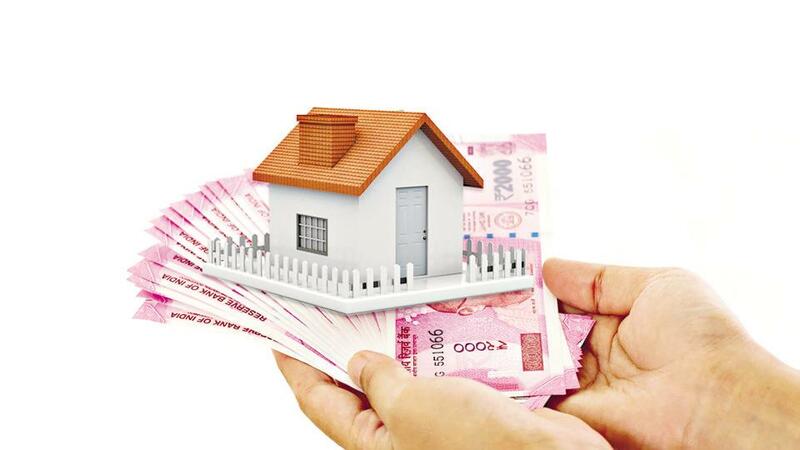 The bank's one-year MCLR now stands at nine per cent while six-month and two-year rate is now stand at 8.60 per cent and 9.25 per cent, respectively. IDBI Bank has reduced its one-month lending rate by 10 basis points to 8.15 per cent. The reduced rates will come into effect from April 12. The latest report by the World Health Organisation (WHO) confirms that 14 of the world’s 20 most polluted cities are in India. Delhi, Varanasi, Kanpur, Faridabad, Gaya, Patna, Agra, Muzaffarpur, Srinagar, Gurgaon, Jaipur, Patiala and Jodhpur are some of the cities where high levels of PM 2.5 have been registered in 2016. With the increasing burden on corporations to undertake developmental work in cities, authorities are now trying to tighten the noose around defaults. Some municipal corporations are resorting to unique ways to recover dues and Kalyan Dombivli Municipal Corporation is one of them. The corporation has uploaded a list of defaulters on social media. The information technology revolution in the country has not left any area untouched, real estate included. Further, with an ever- growing public interest in social media platforms, the way properties are being bought and sold in India has also witnessed a sea change.